It is a sad reality that many children these days will simply ignore their parents when asked to do chores at home. Many would rather play games on their phones or hang out with their friends rather than work at home – and this is often lamented by parents who could only muse that their generation was far better than this one because they were obedient and would readily help at home. While we won’t go into an argument regarding parenting skills and training at home, we will surely give credit where credit is due: such as on this young lad who has gone viral for being an obedient boy. 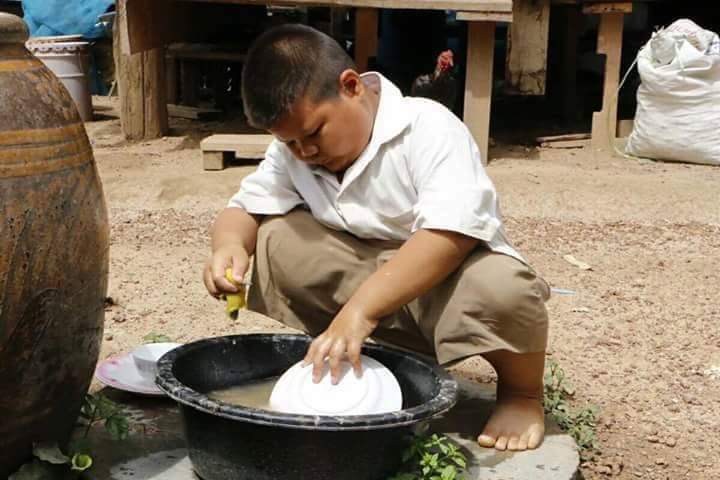 According to a post shared by Tambayan ni Berto Worldwide, the boy is a good and obedient kid. 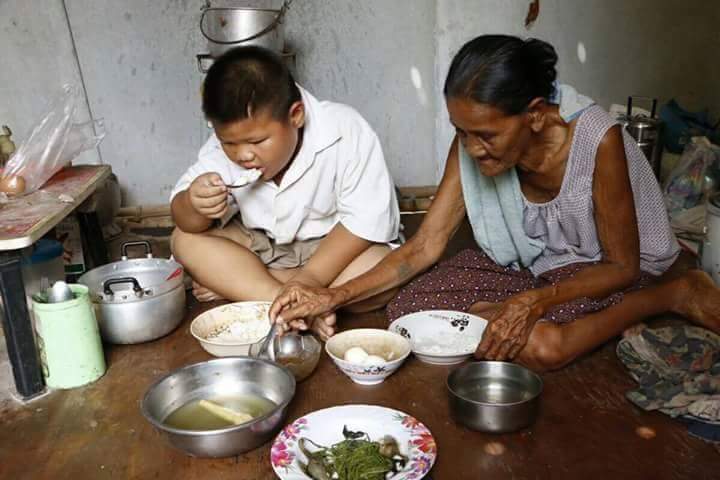 Aside from helping out with the chores at home and not complaining about their food despite how simple it might be, the boy also gives his grandma a massage when she gets tired.